Please note we’re currently revamping our whole website, so this page is going to be rewritten in the next few days! It may just be a small piece of paper a few centimetres wide, but it tells people who you are, who you represent and what you do. They’ll know you’re serious about business and that they can trust you. 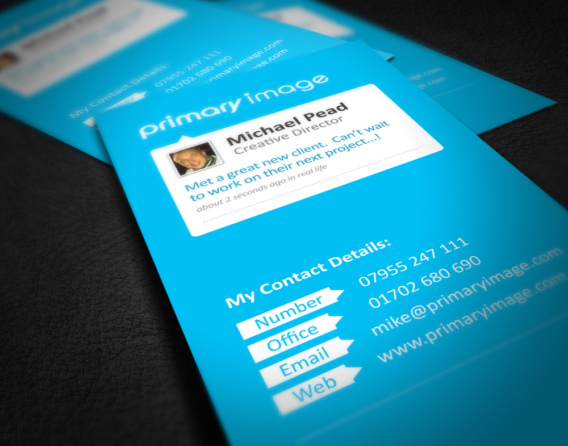 A lot of business card designs are uninspiring and dull! 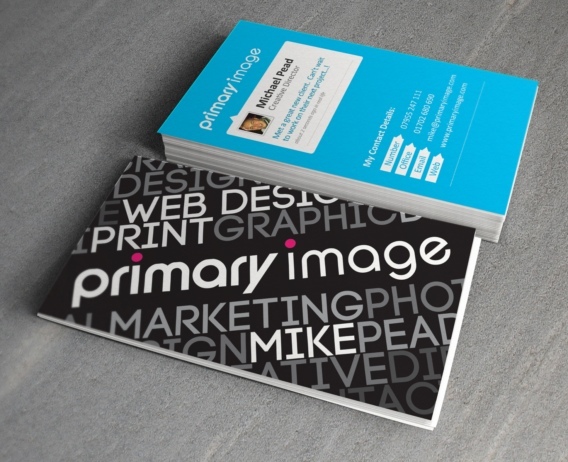 Make yours stand out by working with a Primary Image designer. We’ll ensure your design leaves your customers impressed! 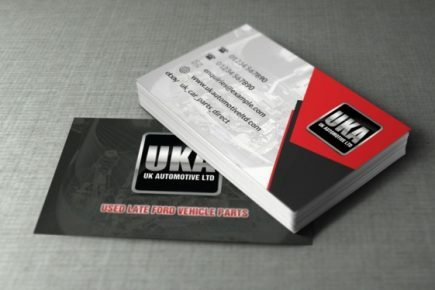 Why we’re the best choice for Business Cards? Great value, fixed-cost prices, so you won’t receive any nasty surprises! We work with many local businesses and organisations in Essex and London, as well as clients from all over the UK. We arrange courier deliveries at no extra charge! 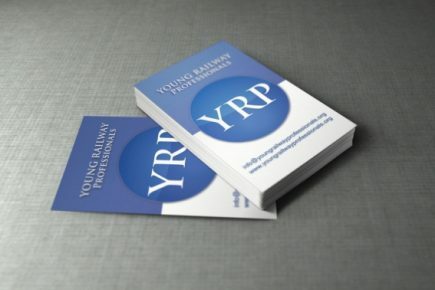 Business cards for the Young Rail Professionals Business cards for a membership organisation. 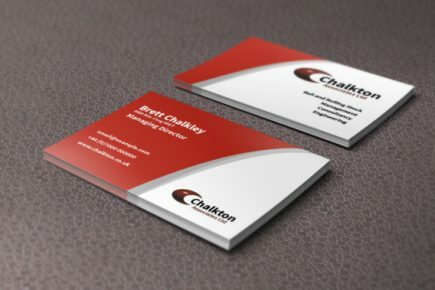 Want your business cards designed by a professional?